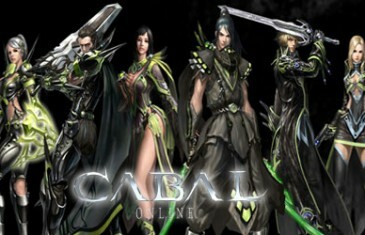 MMO Attack brings you a first impressions video of Cabal Online, a free to play fantasy MMORPG from ESTsoft. 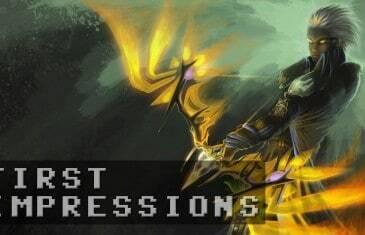 Arcane Trace Content Update is live and ready to go for new and old players alike. 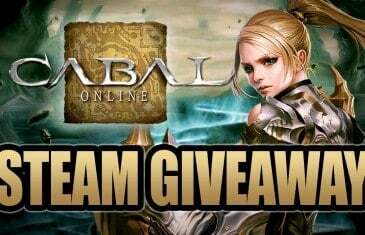 Cabal Online is a straight forward MMO in many ways but provides a spin on the usual features with its unique duel system where you can place bets and the skill combos. 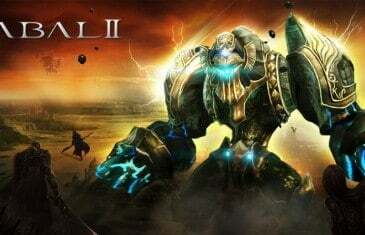 The game is known for its solid gameplay and good support with regular updates. 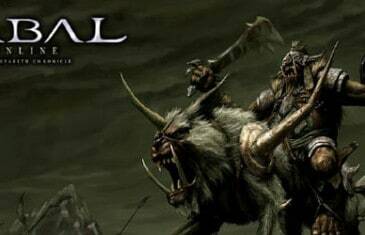 Cabal Online is a free-to-play, 3D massively-multiplayer online role-playing game (MMORPG), developed by South Korean company ESTsoft.